Wedding Favors: Buy Them or Do It Yourself? Wedding favors are a must if a bride and groom want to properly thank the guests that help them celebrate their big day. When it comes time to choose the favors, many brides are amazed at the beautiful DIY wedding favor ideas out there. 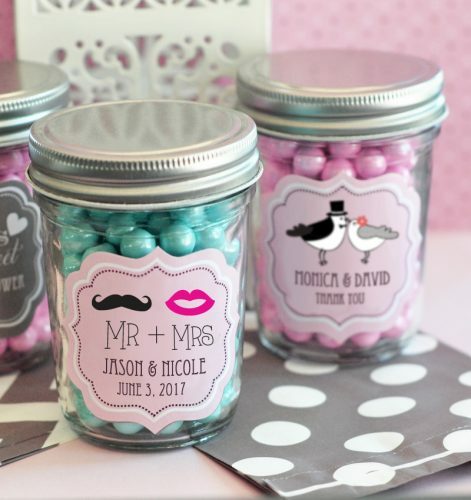 Should you take the time to create your own wedding favors or should you purchase them? Some brides enjoy shopping for them online. Some brides enjoy browsing Pinterest for ideas. Convenience – It’s much easier to simply purchase favors that are ready to go than to create one for every guest. Time-Saving – If you don’t have a lot of time on your hands, purchased favors are perfect because they require little to no time to put together. Diverse – With purchased favors, you can find a huge array of styles, colors, themes, types, etc. You really can find something that your guests will love and that will fit your wedding perfectly. Affordable – You can find favors for less than $1 each, so purchased favors can be just as affordable as DIY favors. Quality – Without seeing the favors first (many brides purchase online), you can’t be sure of the quality of the favors. Expense – Whereas there are many affordable favors, some of the great ones can be expensive. Many times, you can create a DIY favor for a cheaper price. Personal – Creating DIY favors can feel more personal, like you’re putting your own special touch on every favor your guests receive. 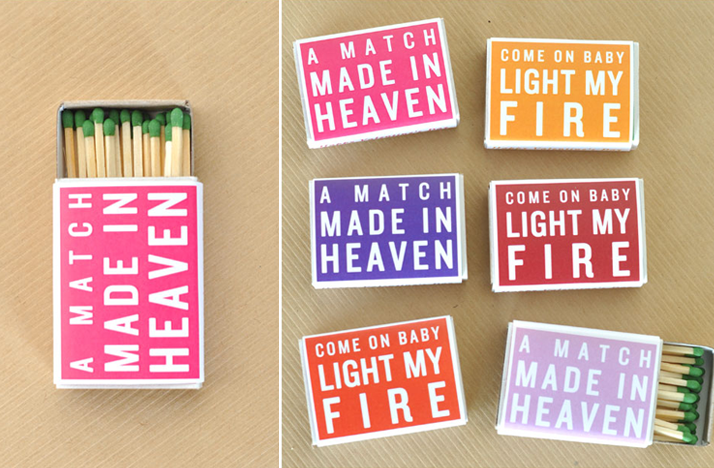 Fun – It can be fun to create favors your guests will love. Inexpensive – DIY favors can be made inexpensively. 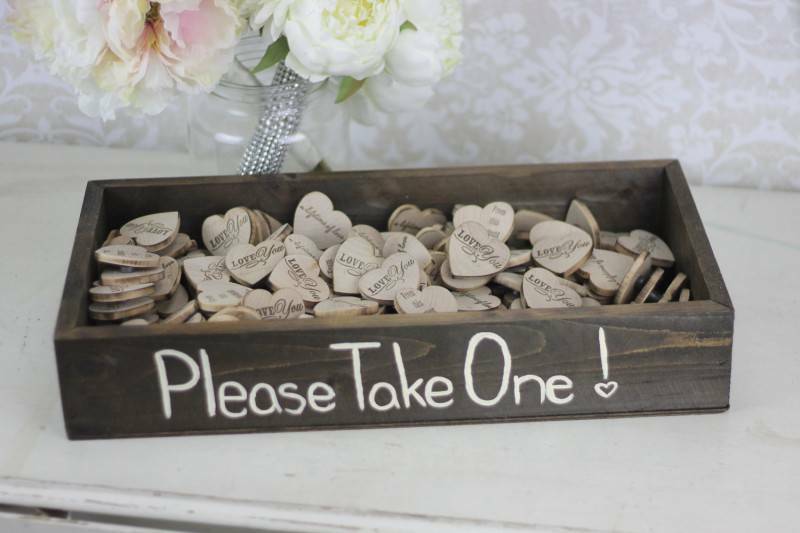 Personality – DIY favors can be created to perfectly fit your wedding and personality. Time Consuming – Creating a favor for each and every guest can be very time-consuming. You’ll have to plan accordingly to make sure you get each one completed before the big day. Expensive – Depending upon what you’re creating, DIY favors can become just as expensive as really great purchased favors. Risk of Mistakes – Any time you create something, there is the risk of making mistakes. You could decide that you have your DIY favors and have to put out more money for purchased ones. 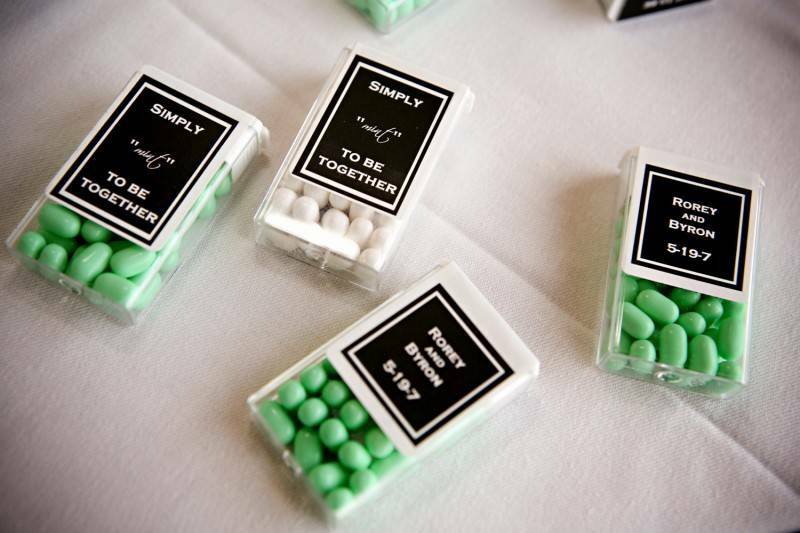 All in all, the pros and cons must be considered before you decide to purchase or create your wedding favors. If you want a compromise, try purchasing favors that you can add your own little touch to, such as picture frames you can add photos of you and your fiancé to.